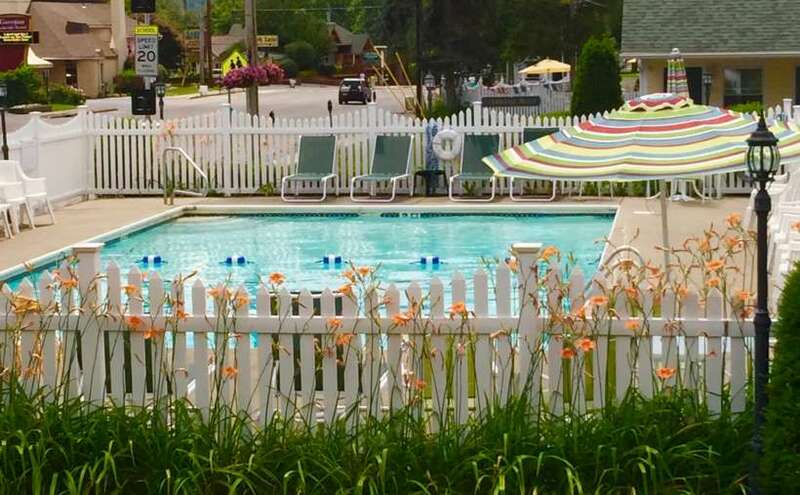 Escape to Lake George Village! 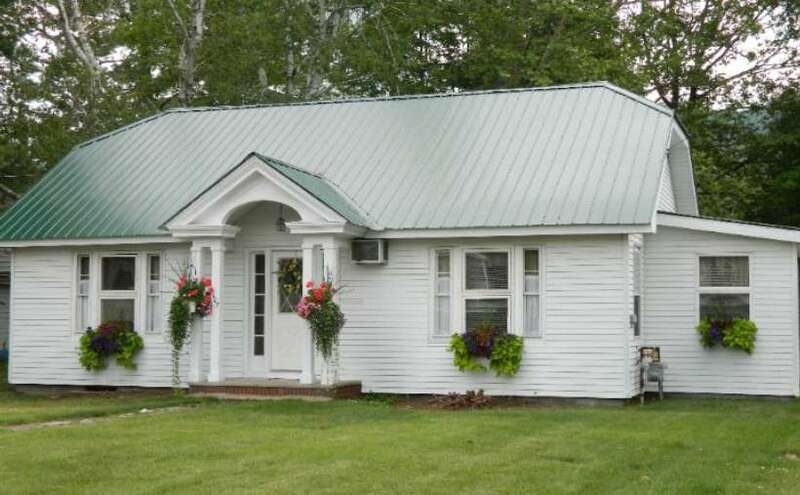 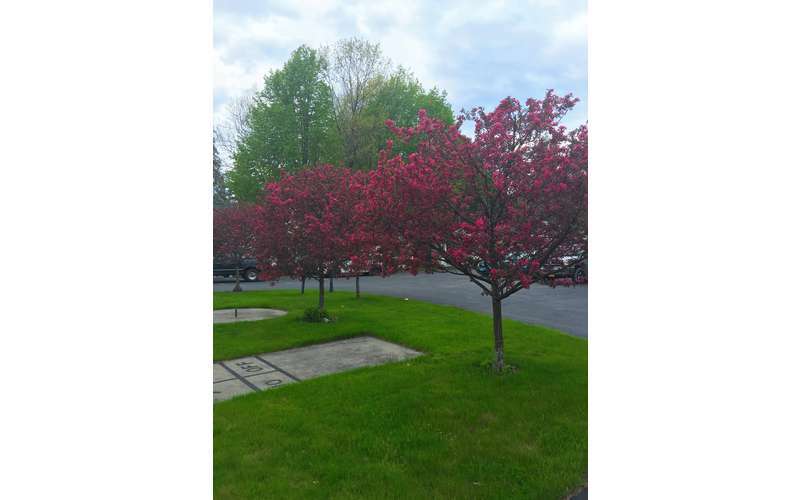 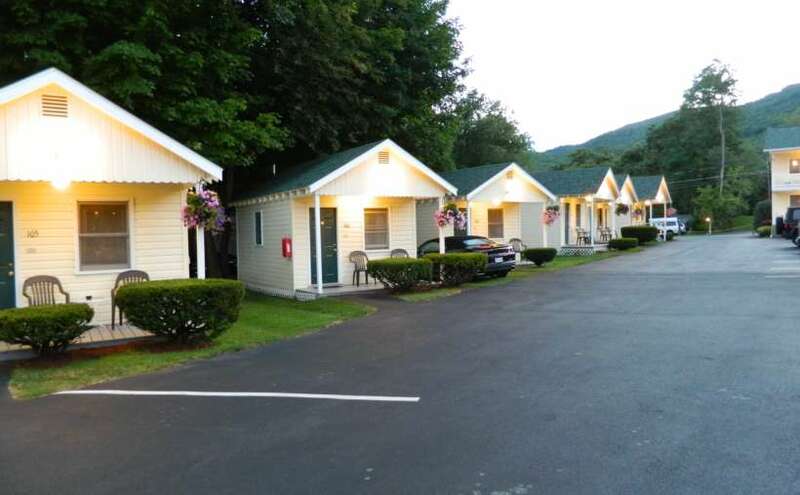 Stay at our friendly Lake George Village motel, nestled in the scenic Adirondack Mountain region of upstate New York. 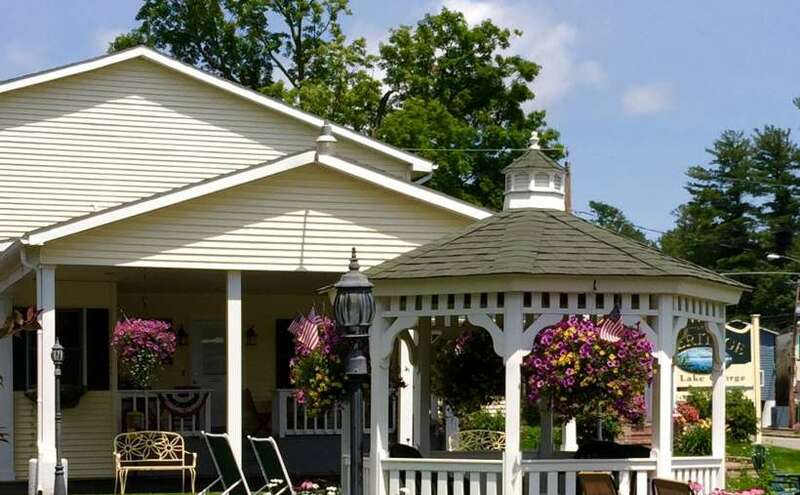 Kick back in a lawn chair on the well-groomed lawn or by the sparkling pool, separated from the outside world by a charming white picket fence and lush greenery. 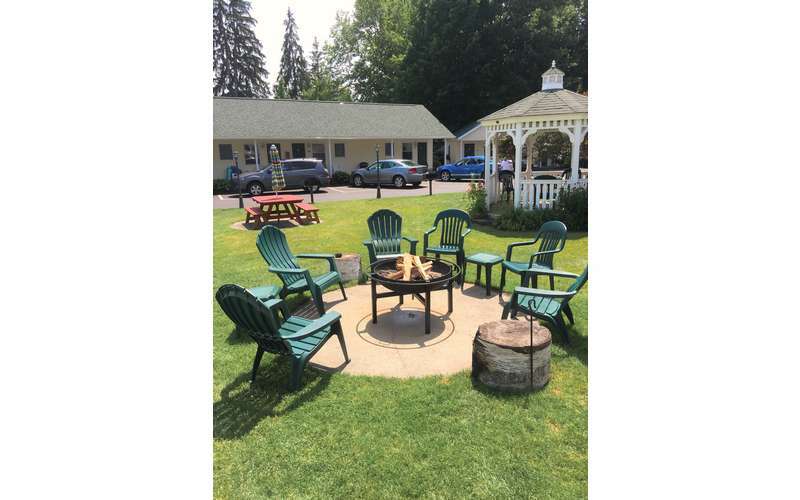 Also enjoy a picnic or barbecue in our beautiful courtyard, complete with picnic tables and grills. 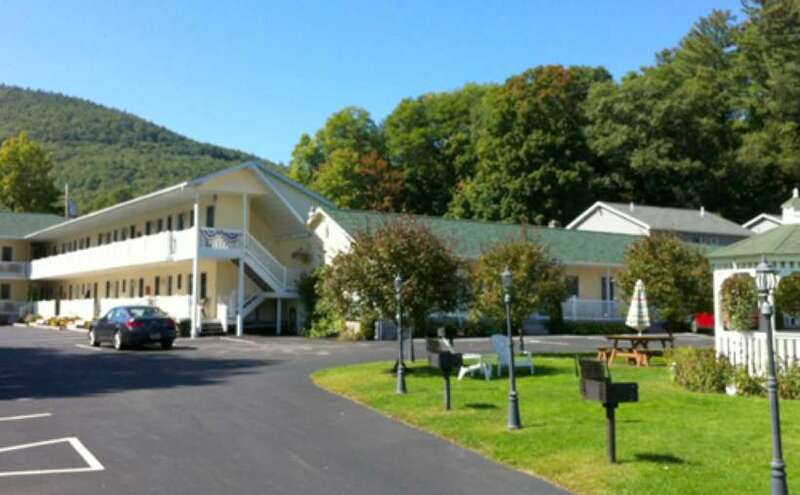 Make your Lake George vacation a great experience by staying in our friendly and affordable motel! 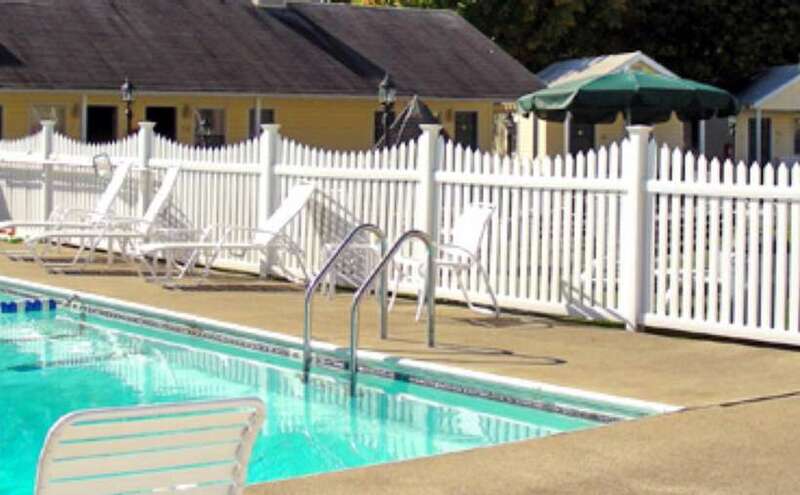 Elvis Festival Special -- Stay 2 nights, get 3rd night 30%off!